WE ARE PROUD TO WORK WITH 360° DIGITAL MARKETING PROFESSIONALS. MAKE YOUR BUSINESS TAKE OFF WITH US! 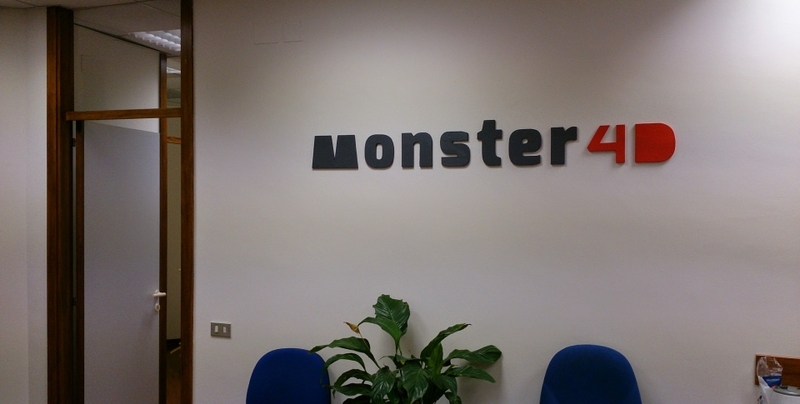 Monster 4D is a brand of the Markfactory srl, with headquarters in Vicenza, Perugia and Geneva as commercial headquarter. We are specialized in researching and developing online marketing strategies we are established leaders in the e-Reputation service, in the Social Media Marketing and in the Search Engine Placement.  We deliver marketing related services, national and international SEO.  Thanks to the union between Markfactor and OMNYS we are able to meet the needs of every company at 360°, offering both a highly advanced and fully developed technological support and a multichannel support in line with the evolution of the web marketing, using the maximally innovative and forefront strategies. 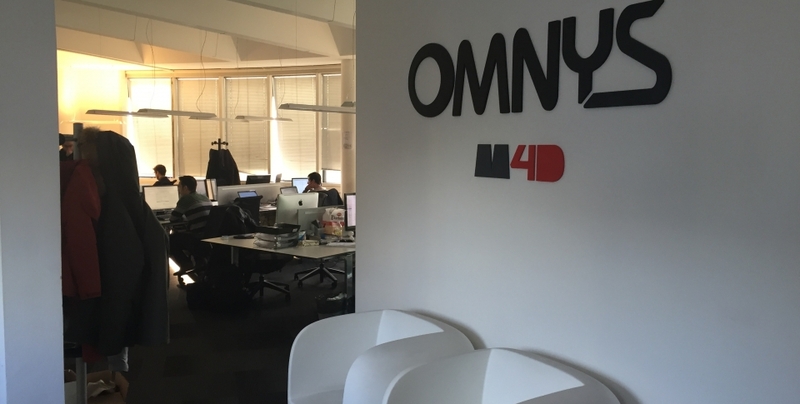 Omnys is a specialized company operating in the Information& Communication Technology area hat projects and creates Applications and Corporate Web Portals, both in the Web and Mobile sector, with a high additional value, high professionalism and consolidated technical skills. The company has put its own signature on the ‘In your pocket’ project. We create business strategies whose purpose is to generate a significant and measurable profit for your company, increasing the Brand’s notoriety in a positive way. Our service is also addressed to Professionals, Entrepreneurs, Top Managers, who are an easy target on the internet as much as any company. In Monster 4D we will help you to keep your corporate and occupational image at its top and to strategically spread it. ogether we can create more business, sales and opportunities. 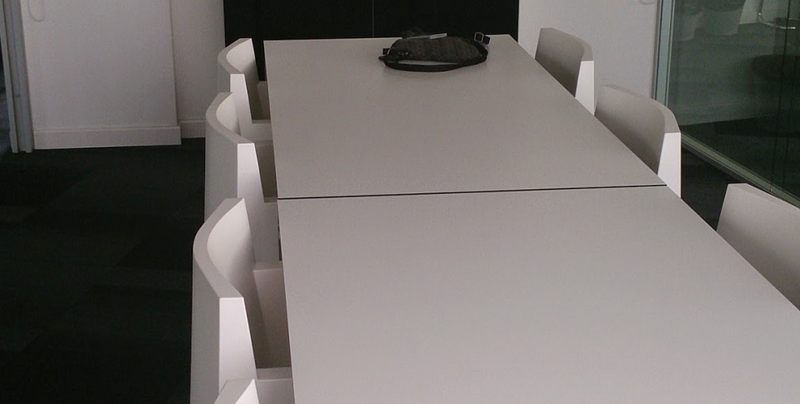 Each member of our team is specialized in a peculiar area. Together, we collaborate and evaluate every project to make sure that your investments will be more and more profitable. We believe in our way of being! We are an innovative agency built upon an organizational model that keeps people and skill’s development in extreme consideration. Those who work with us have the chance to experience such a way of doing our job. We are convinced that only working together and attending the meetings with our clients we can reach decidedly better results. We are collaborative, and that’s why our approach also is!